Department of Pediatrics has state-of-the-art equipment with highly-qualified consultants having out-door, in-door and emergency services. The department has constantly updated its service component with appointment of super-specialists, which resulted in specialty outdoor services in Pediatric Cardiology and Developmental Pediatrics and Rheumatology. Some other specialty outpatient clinics are in pipeline, besides regular outdoor services operating daily excepts on Sundays. Well-trained neonatologist adds to the care of the newborns. 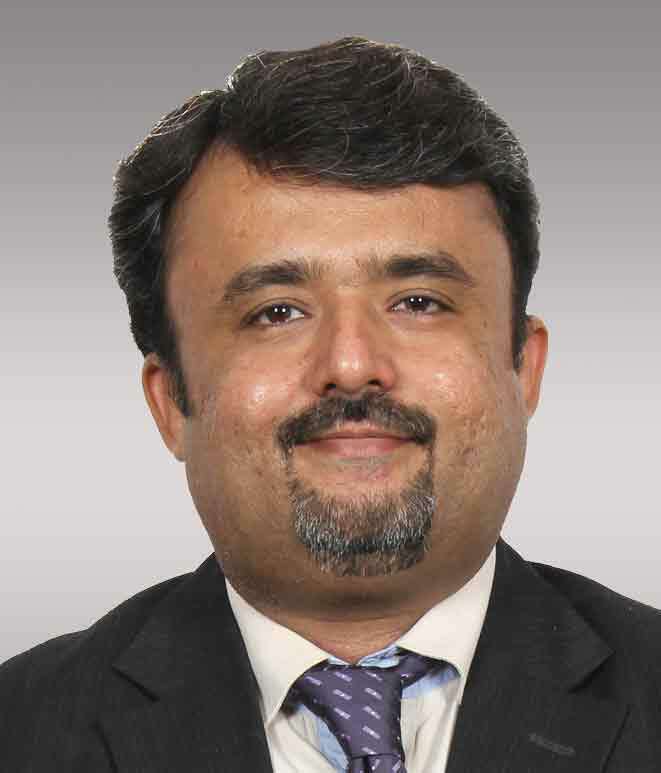 Well-trained critical care specialist pediatrician who handles every kind of emergency effectively. 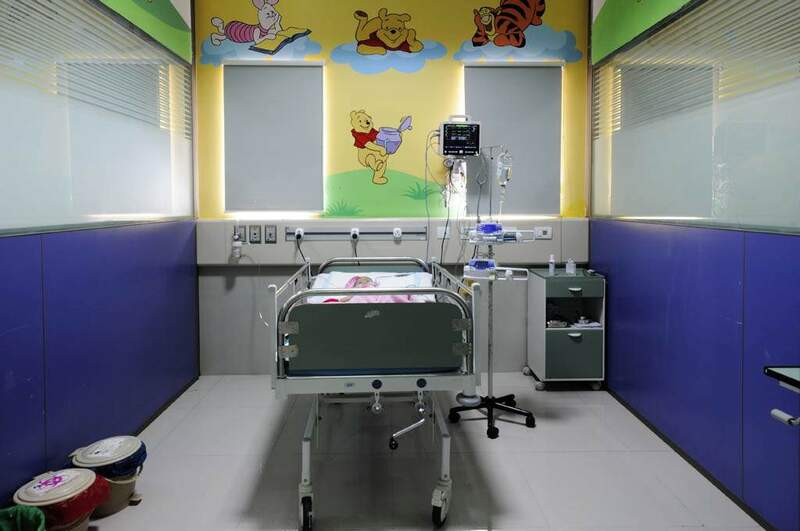 Besides, sick infants and children from other hospitals requiring advanced intensive care are escorted by the intensivist and transported in stable condition with adequate support during transit. 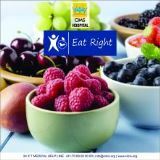 We strongly commit our self towards a fact – Healthy Children for Healthy future. CIMS-KIDS, the pediatric department of ours is ready to take a lead in pioneering world class Child health care services in Gujarat. We provide an accessible, comprehensive and sustainable ultramodern child health system with affordable care. Newly born can never be treated like miniature adult. They need special attention, care and sophisticated gadgets to cure them. We at CIMS have vision and focus for treating these tiny babies with advanced gadgets and support system with extremely skilled and child friendly team of Doctors & paramedics. Medical support here involves the use of highly sophisticated artificial breathing machines called ‘ventilators’ which are connected to the baby’s windpipe through a special tube to provide Mechanical breaths to tide over the baby’s crisis. These machines pump a mixture of oxygen and air at carefully set pressures to inflate the baby’s lungs and in essence function as ‘artificial lungs’. Many such newborns also require ‘cardiovascular/hemodynamic support’ with medicines given continuously through veins with infusion pumps. The newborn’s vital functions and other parameters are continually ‘monitored’ on a second to second basis using electronic devices called ‘multipara monitors’. Sometimes the baby’s blood pressure is directly measured with a tube inserted into an artery, and the values are displayed on the monitor. Premature babies do need highly demanding care for which we focus at the best scenario of providing them the most sophisticated care with facilities like Radiant warmer devices (which Keeps the environment around baby in a ” thermo neutral range” to provide adequate growth). Oxygen delivery systems, specially designed ventilators and “lung support system (Bubble CPAP , High Frequency Oscillatory ventilators) to keep their premature lungs in the most possible ideal way. We have strict policy towards infection control with use high end 0.3 micron Hepafilters and isolated cubical arrangements of beds in ICU Set up to avoid cross infection. Once babies are off life support and recovering from illness, or have problems related to prematurity, they are transferred to the High Dependency Unit where they are nursed and monitored continually. Such babies are typically off breathing support and still on artificial tube feeding and on intravenous fluids and antibiotics. Many prematurely born and very low birth weight babies (less than 1500 grams at birth) are cared for in this unit in special incubators/radiant warmers. Which have a carefully controlled temperature and humidity. Sometimes they may need to stay till they are mature enough to feed from their mothers and maintain their body temperature. With the increasing scope of intensive care in pediatric practice and the advent of new technology, and tools, Pediatric Intensive Care has emerged as one of the most demanding, highly specialized subspecialty. Our PICU caters to the needs of children beyond one month of age and up to the age of sixteen years. Children with critical illness, life threatening diseases, multiple injuries (trauma) sustained either through accidents, or diseases involving multiple vital organ systems are cared for in the Pediatric Intensive Care Unit. 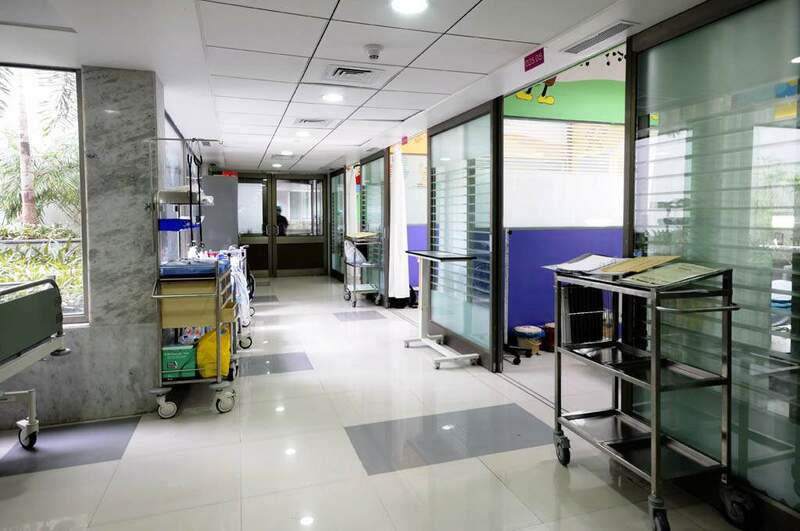 To our knowledge- The unit is the only one of its kind In western India to provide complete Pediatric Surgical support also under one roof(For example trauma, Chest surgeries, Pediatric cardiac surgeries ,Flexible Bronchoscopies Etc ). We are equipped with state of art CT-Scan Machine and in-house radiology, pathology, microbiology support to aid in our diagnosis in this difficult subset. Other Key features of Neonatal & Pediatric Critical care program. Highly Qualified intensive care team to treat critical neonates. State-of–the-art 13 bedded advanced neonatology setup, well equipped with conventional as well as high frequency oscillatory ventilation (HFOV-SLF 5000) with Nitric Oxide compatibility. Special respiratory care of premature babies with non invasive ventilation (i.e. bubble CPAP). Well equipped designated PICU (4 bedded- pediatric ICU) & 5 Bedded pediatric surgical ICU. Special care for infection control with 0.3 micron Hepa filters in ICU. Facilities for multi para invasive monitoring, peritoneal dialysis, bedside Ultrasonography, Total parenteral nutrition, photo therapy. Multi-disciplinary intervention program with facilities like in-house pediatric surgery, F.O. Bronchoscopy, Radiology. State-of the-art care for critical subset of disease. i.e. HMO, PPHN, Prematurity. 24 x 7 emergency support and transport team equipped with pediatric ventilators. Complete Range of Neonatal and pediatric interventions. Pediatric cath lab with attached ICU for early recovery. Pediatric electrophysiology, RF ablation and pacemaker therapy Department is constantly updating its service component to children under one roof of CIMS with making visits and appointments of Designated Pediatric Super specialties like Pediatric neurology, Pediatric Rheumatology , Pediatric nephrology , Pulmonology etc. Department is constantly updating its service component to children under one roof of CIMS with making visits and appointments of Designated Pediatric Super specialties like Pediatric neurology, Pediatric Rheumatology , Pediatric nephrology , Pulmonology etc.